As the payments landscape evolves, we interpret the implications for the payments industry. We share our insights and research through our blog, events and publications. 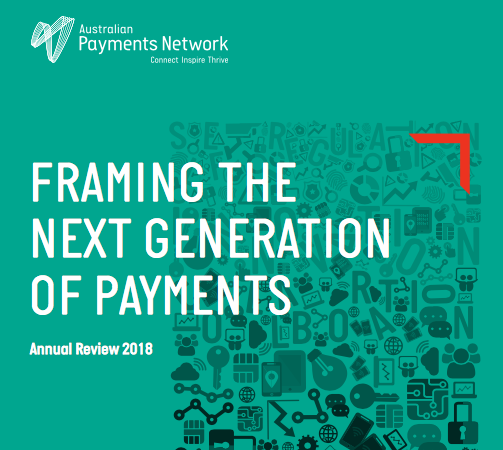 Find out about the key payments developments, emerging issues and trends that are shaping the future of payments in Australia and internationally. We actively participate in and host a range of events and forums to share information, encourage debate and provide an opportunity for networking. Our regular newsletter, reports and other publications help inform the broader community about how payments are changing. 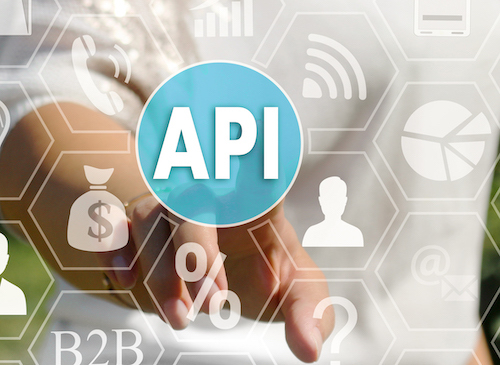 As the industry association and self-regulatory body, we work with industry stakeholders, government regulators and the wider community to provide thought leadership and policy development for the payments industry. Our aim is to foster an efficient, effective payment system. We monitor payments fraud data collected across all financial institutions and card schemes to help strengthen the fight against fraud in Australia. 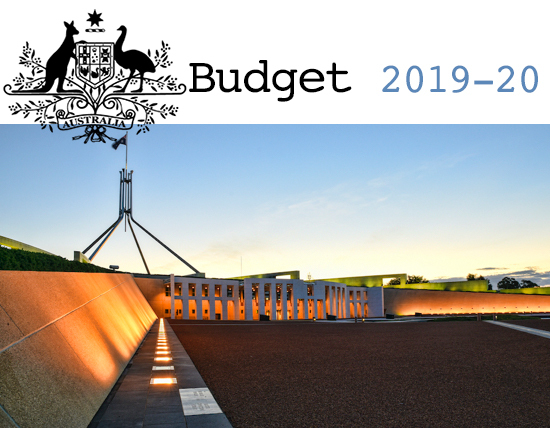 This data is published twice-yearly to help inform Australian businesses and consumers about fraud trends and prevention. Bringing industry and NSW Transport together, we developed the framework for 'Open-Loop' transit. We are supporting the Australian Payments Council as it considers an industry approach for 'Digital Identity'. The availability and use of data is also a focus as we explore an 'Open Banking' initiative. Stay up to date with our media releases. With an open loop payment system, commuters can pay for transit just as they would for any other purchase using their contactless debit or credit card. As we immerse ourselves in the digital world we need a quick, convenient, and secure way to identify ourselves online. Digital identity will be this vehicle. People, applications, and things are more connected than ever before. By adding valuable payments data into this mix, we can extend the possible applications.